Clayton was a stunning selection on his rookie season and then a disappointment from then on. Overall it would have to be seen as a below average selection. But Allen and Jones were useful selections for the team and of course, the pick for Jon Gruden was a worthwhile one too. The Bucs drafted alternately 16-15-14 through the draft. The 2nd round pick went to Oakland as the final installment on the Jon Gruden trade. The Bucs swopped 7th round picks with Dallas as part of the Darian Barnes trade. The final 7th round pick was a compensatory one. Had a stunning first season in 2004 being named to every All-Rookie team and it then went downhill from there in spite of receiving a lucrative contract extension in April 2009. Was finally released at the end of training camp in 2010 and went on to play parts of two seasons with the New York Giants before leaving the NFL for good. Spent two seasons playing special teams for the Bucs with only limited time on actual defense. 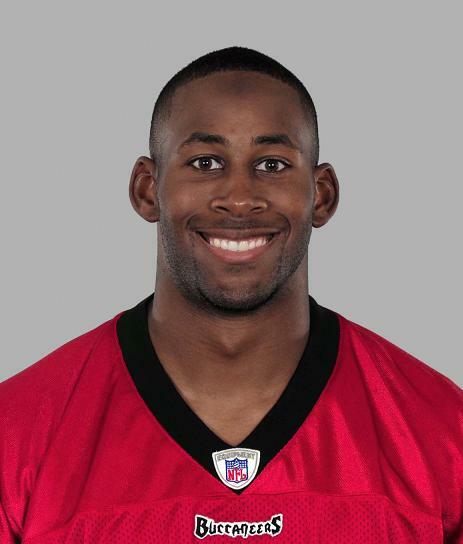 Was released in training camp in 2006 and was drowned at sea off the Clearwater coast in March 2009 in a tragic accident that also took the life of fellow former Buc Corey Smith and one other man. Spent six seasons with the Buccaneers starting all of the 2006 campaign at free safety. The rest of his time in Tampa was spent as a special teams' coverage player and was named a special teams' captain for 2009. Left after the 2009 season as a free agent to join the Pittsburgh Steelers. Got injured during the 2007 pre-season and was released with an injury settlement after the final roster cutdown. 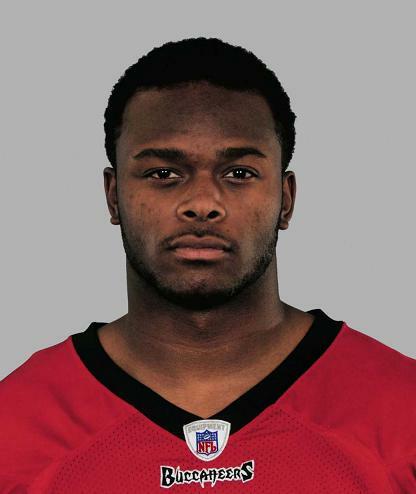 Made his first NFL start in three seasons on Opening Day 2006 when Davin Joseph was hurt in the final pre-season game. 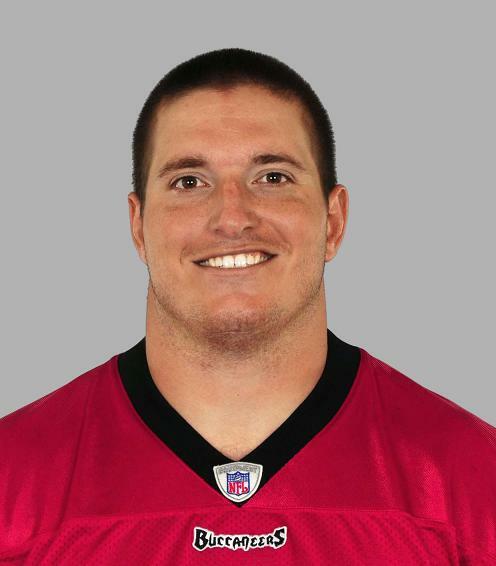 Did not play again in the NFL after leaving the Buccaneers. Did not make the 2004 team out of training camp but played 2004 with the Giants and returned to Tampa for 2005 to become the team's primary punt returner. 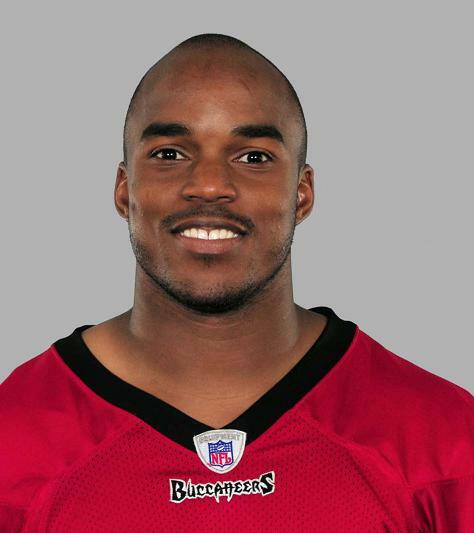 Was released and re-signed during 2006 but remained nothing more than a punt returner for the Bucs. Did not make the 2004 team out of training camp. Wound up playing with the Carolina Panthers during his rookie season. Did not make the 2004 team out of training camp. 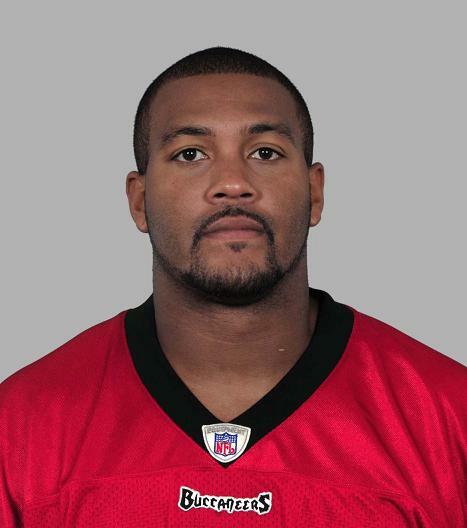 Had been a four-year starter in college and was named the 2004 SWAC Defensive Player of the Year.